This is not your father’s inflatable. When Pirelli first sold boats, they were popular, easy to use and hard working. Early in its history, Pirelli ventured outside of the industrial world into motorsports and even fashion. 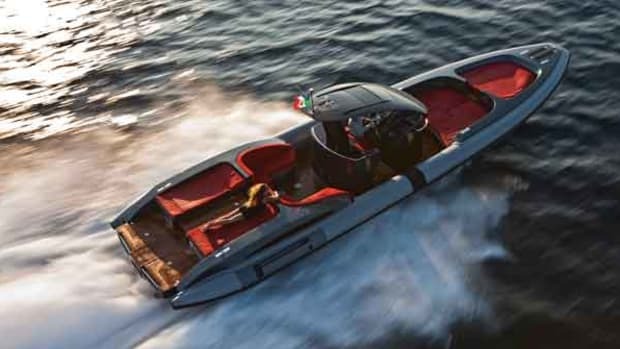 Naturally, when it revisited the boating sector with its new line of PZero tenders, style had to be part of the mix.